Every founding team looking to grow more aggressively needs to raise investment from venture capitalists. The funny thing is that I don’t think founders think the team is nearly as important as an investor think it is! In this blog, I have written a presentation, uploaded to Slideshare, delving into what ‘investible teams’ are. For those not inclined to read it, I’ll put down some extracts and high-level summaries. I recommend reading the deck, as you won’t get the details though. So why do startup teams matter? Simply put, in the early days, the founding team is the startup. It’s mainly the team, not the ‘idea’ they are backing. Indeed, you no doubt have heard of pivoting, right? Well quite often what ~seed stage investors back, may not end up being the end result. Slack is a great example of this. Ben Horowitz (A16Z) talked recently about being an ‘accidental investor’ in slack. Slack (now valued at $2.8 billion) came about after its founder failed to launch another idea. Ben Horowitz, had two real options: Give Butterfield more money so that he could continue to build Glitch or get $6 million back from Butterfield and close down the business. But then Butterfield threw out a third option as well. His engineers had created a “little tool” internally to communicate with each other, and Butterfield believed he could get if off the ground with the $6 million in funding he had left. Who do you need on the team? A great founding team is very like the Avengers. You have highly capable people per se, but it is the complimentary combination of the founders which is key. There are a number of ‘characters’ which play a critical role in a startup. It is likely that a team will not cover all of the required bases, and certainly, founders will play multiple character roles- founders should look to have strength in at least the key ones. There are a number of things founders need to agree amongst themselves when starting up, and certainly before they look to start raising money. As described above, investors invest in teams, but knowing what a great one is no easy task! As they tend to do when analysing business models and industries, they rely on heuristics, flags if you will, both positive and negative to form an opinion if this is the team for them. If founders are aware, they can fake certain traits and avoid obvious pitfalls, but fundamentally a leopard can’t change its spots, and neither can founders. In conclusion, founder teams define a startups ability to succeed and to what extent. 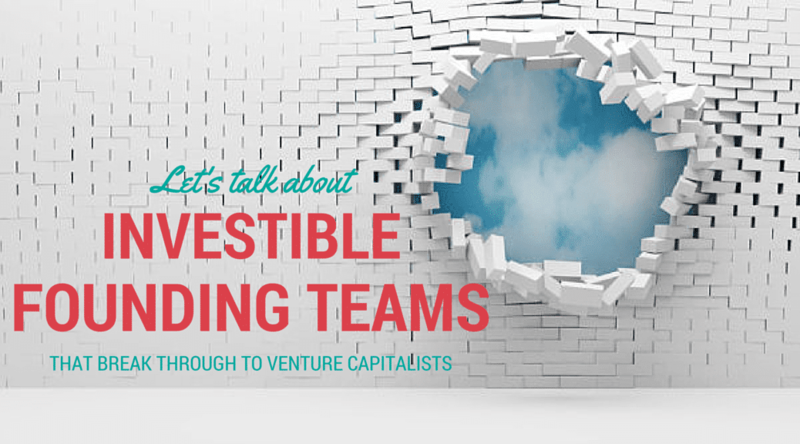 Investors place tremendous import on teams, and make investment decisions based on them. It, therefore, makes incredible sense for founders to think very long and hard whom they are metaphorically getting into bed with. 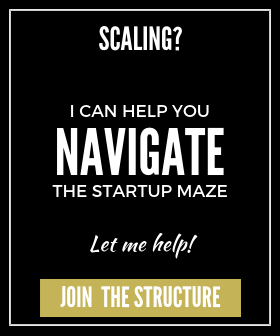 Attending co-founder dating to find your startup team fundamentally is illogical as you have no history of working together. When the pressure piles on, people’s characters have a habit of changing. Without having weathered through this in some shape or form before, it is highly likely the company will fracture and lead to a blow-up. In short, think about your founders as you would when proposing marriage. It’s more than likely you will spend more time with your founders than your husband/wife.